The Yamaha TH-945B is a 3-hole receiver with 2 CL-945B tom arms that is designed to fit into the base of a separate drum stand. 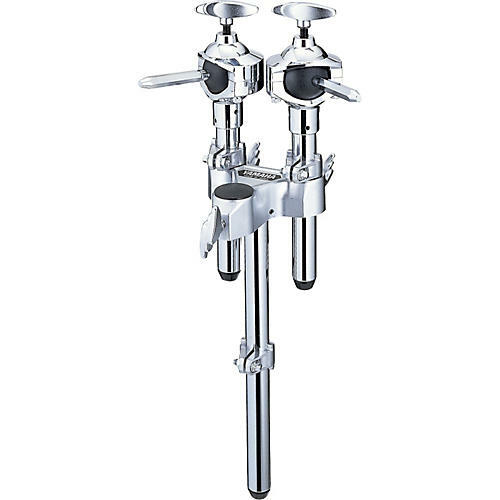 The receiver turns a single stand into a double tom stand. The 2 tom arms are designed to fit Yamaha's YESS (Yamaha Enhanced Sustain System) mounting system.